Magnificent View Of Santa Maddalena Village Hills In Front Of The Geisler Or Odle Dolomites Group. Colorful Autumn Scene Of Dolomite Alps, Italy, Europe. Beauty Of Nature Concept Background. Fotos, Retratos, Imágenes Y Fotografía De Archivo Libres De Derecho. Image 116550585. Foto de archivo - Magnificent view of Santa Maddalena village hills in front of the Geisler or Odle Dolomites Group. 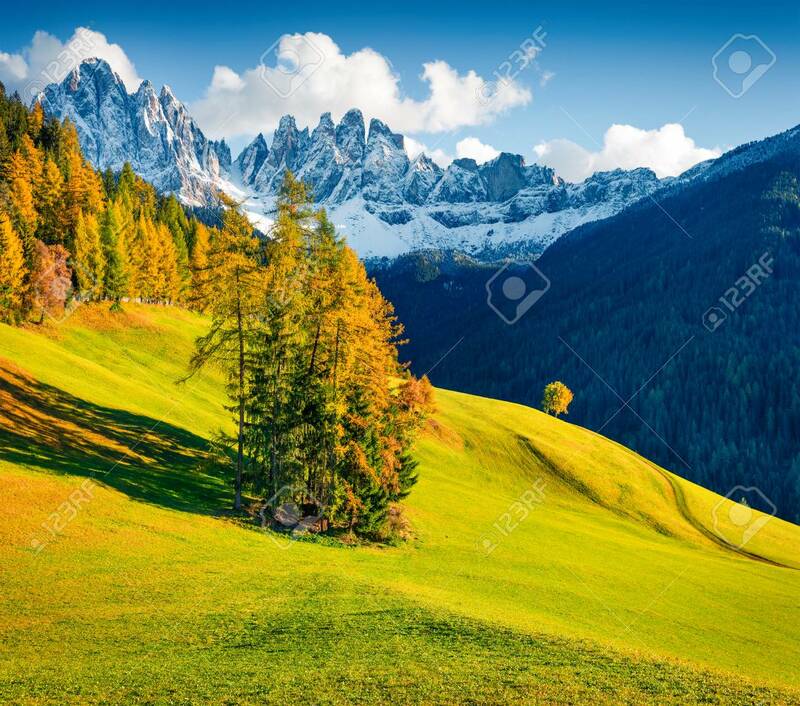 Colorful autumn scene of Dolomite Alps, Italy, Europe. Beauty of nature concept background. Magnificent view of Santa Maddalena village hills in front of the Geisler or Odle Dolomites Group. Colorful autumn scene of Dolomite Alps, Italy, Europe. Beauty of nature concept background.